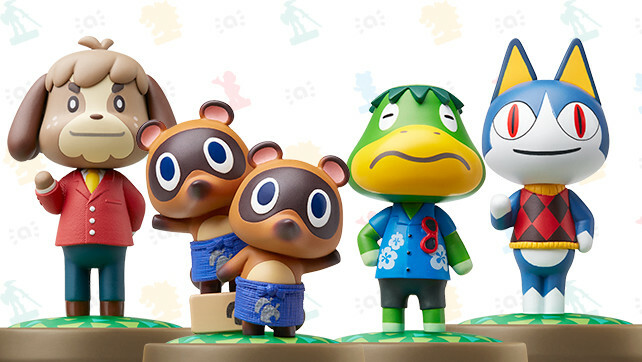 Okay so the Animal Crossing amiibo haven’t been a huge success when it comes to the rest of Nintendo’s figures. Part of that is likely due to the lackluster reception of last year’s Animal Crossing amiibo Festival and the resulting over-saturation and under-selling of the figures. But if you haven’t completed your collection of amiibo of the Animal Crossing nature, and you live in Canada, now is your time. Below is a checklist of the available Animal Crossing amiibo so help you complete your collection. The sale runs through January 4th, 2017.